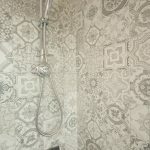 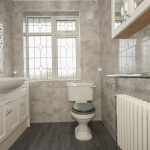 Whether you have a large family bathroom or a small shower room, we understand that you want this room to be beautiful yet practical, in equal measures. 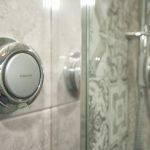 The Warmer Homes team pride ourselves on high levels of customer service and this is reflected in the way we work with our customers to install bathrooms, showrooms, ensuites and cloakrooms that any home owner would be proud to call their own. 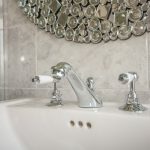 We take care of the full bathrooms installation, from initial survey, to plumbing, installing the suite and any furniture and tiling, giving you the reassurance that the whole process will be carried out to our award winning high standards. 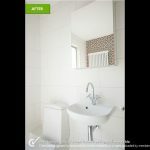 We will visit you in your home to carry out a full survey of your bathroom, taking measurements and mapping out the space so we can create the perfect room for you and your family. We will then leave you armed with our brochures and all the information you need to choose the fixtures and fittings for your new bathroom. 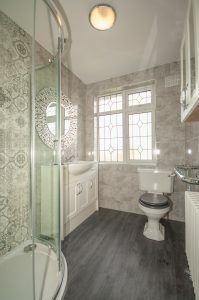 However we know that pictures on a page don’t always paint the full picture, so we also give you the opportunity to visit our supplier’s showroom with the Warmer Homes team so that you know you are choosing the right bathroom for you. 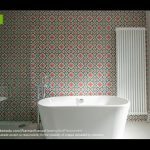 Our team is also on hand to help choose the right furniture, tiles, paint and décor for your bathroom. 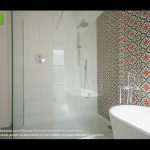 For more information on our bathroom installations and how we can give you a bathroom, shower room or ensuite that you will love, call us on 01375 489450. 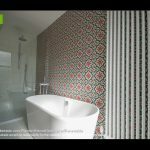 See more genuine reviews like this on our Checkatrade page.